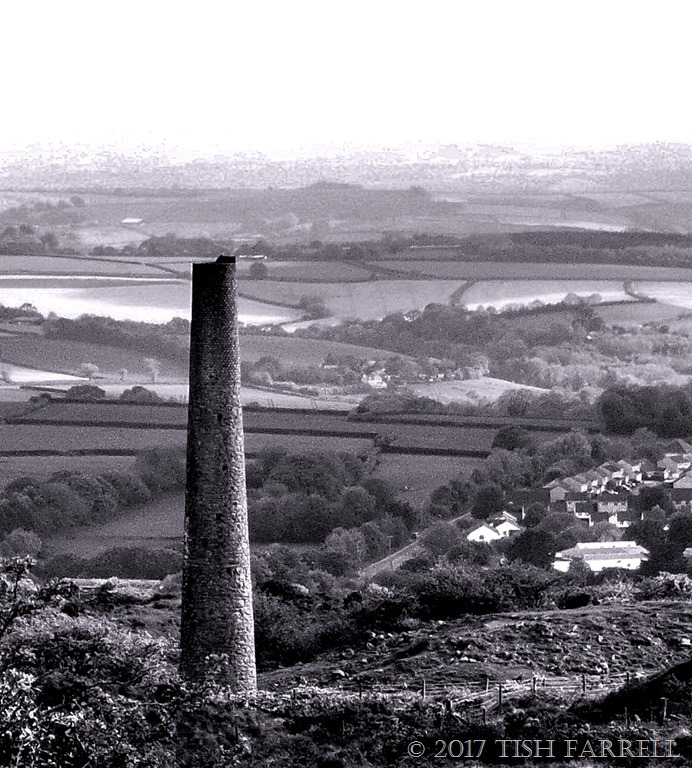 Posted on June 11, 2017 March 21, 2018 by Tish Farrell	This entry was posted in Heritage, Industrial History and tagged black & white photography, Black & White Sunday, Cornwall, Kit Hill, Tamar Valley, Tin Mining. Bookmark the permalink. You aren’t satisfied with one trace of one past are you? But then I suppose no landscape ever just offers one past. Great photos and great history, and a wonderfully diverse place to walk with a friend at sundown. Thank you AND Lesley. Somewhere for me to visit when I return to Blighty. Wonderful views Tish and lucky you having a local friend to show you around. 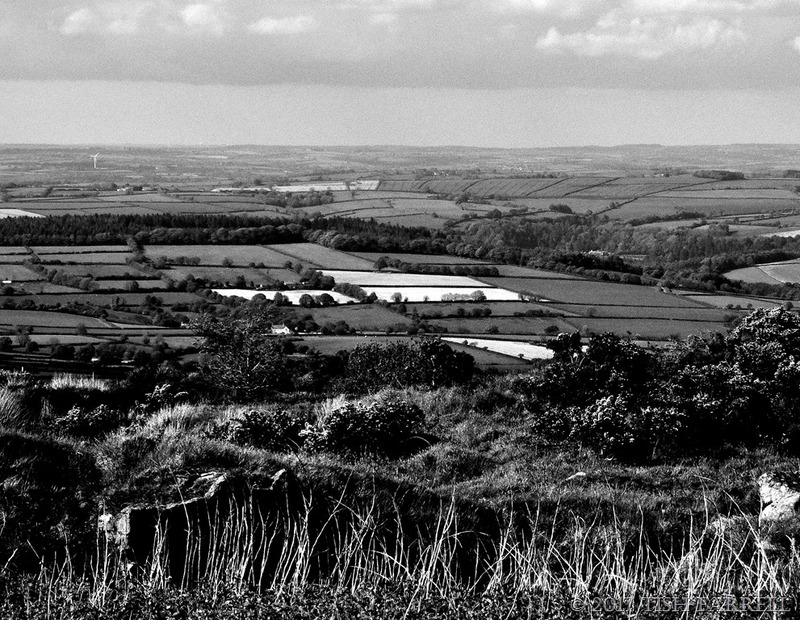 Bodmin moor is in Cornwall though, not Devon. Oops! Will ament. Thanks, Gilly. 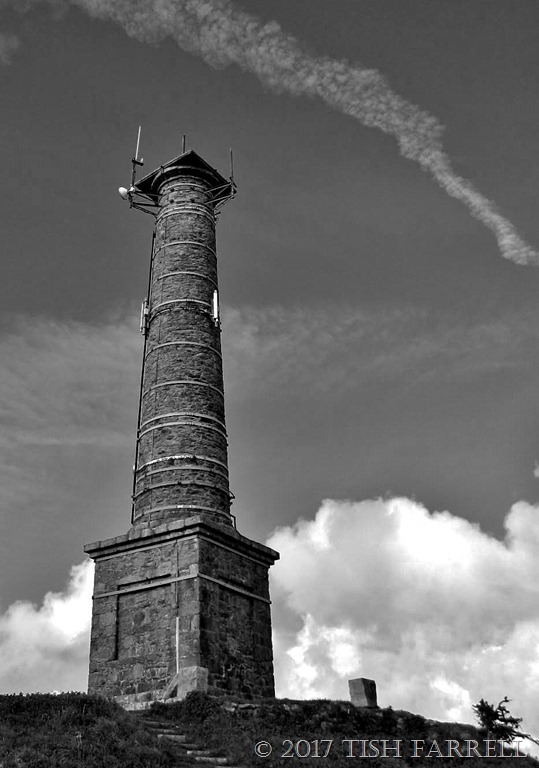 I like how you photograph chimneys. That first shot looks as if the chimney has shot the smoke-like clouds into the sky 🙂 I am always glad to see bits of “your” history Tish with unforgettable views of the surrounding countryside. Thanks, Paula. Glad you like my chimneys. drinking in the views and a close-up with nature (cuckoos an especial favourite of mine). You have captured the drama of these old tin mines so well and there is a whiff of Poldark in the air (I do not watch TV now but the old episodes were especially good). A whiff of vintage Poldark, I like that, Laura. I remember liking it at the time too. The second photo tugs at my heart strings, Tish. As a lass, living in a London hostel, one of my roommates was a girl from Callington. We’ve since lost touch, but oh how I wish we hadn’t. It’s sad to lose touch. Sorry to provide a tug or two.